One of the current tourist hotspots in the world, Singapore bursts with hundreds of interesting things to see and do. When it comes to a perfect Singapore vacation, the most daunting task is to figure out where to go and where to not. Picking only a few of the lot is no easy job because everything here is worth visiting and each place offers a memorable experience. However, we’ve tried to put up a list of the top tourist attractions in Singapore so that you could plan your trip and make the most of it with stunning architecture, tasty food, impressive shopping, lavish stay in hotels, exciting nightlife, and picturesque destinations. The famous Marina Bay offers the city’s most spectacular and pleasing side. The place has undergone a dramatic transformation within a past few years. 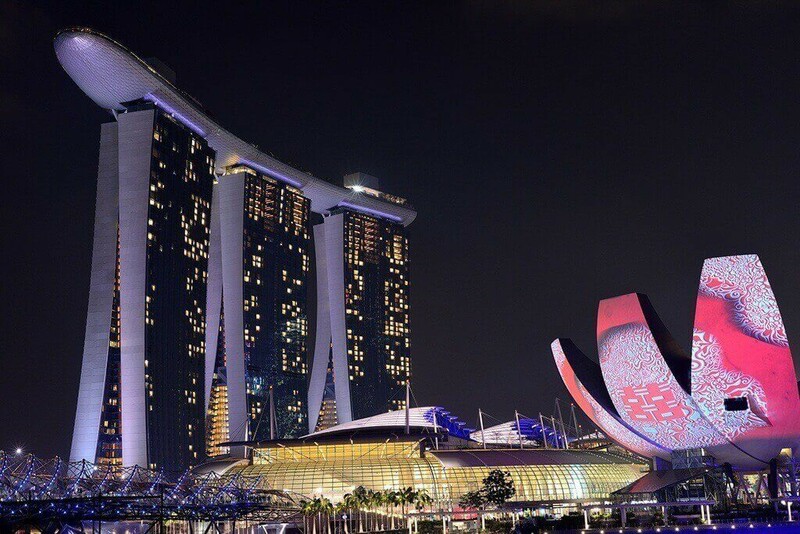 The focal point of Marina Bay is the Marina Bay Sands complex that houses the Science Museum, resorts, Casino, dining joints, shopping centres, and nightlife areas. The dazzling Light Show is the most sought after activity among tourists in Singapore. 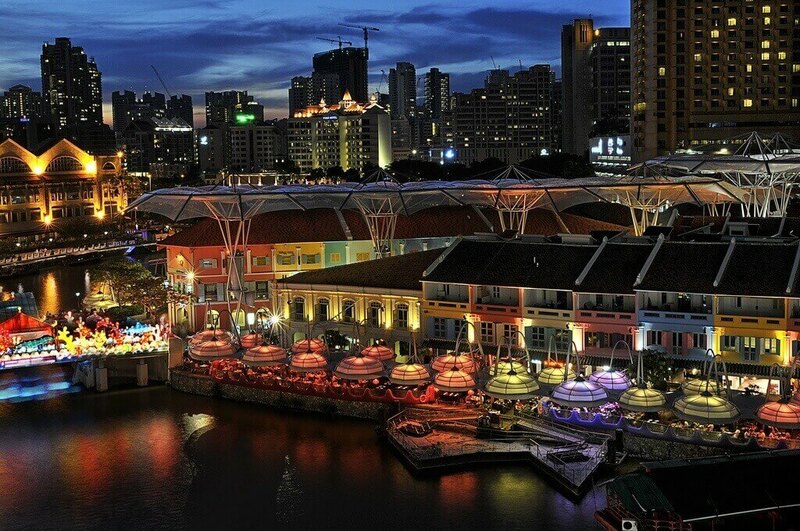 Clarke Quay is a delightful riverside development that’s filled with fine restaurants and bars serving superior food and drinks. Moreover, it also flaunts boutique shops and nightclubs enough to allure a huge stream of tourists and party animals visiting Singapore. A picturesque water body that emerges from the city’s main river is beautifully lined with a number of alfresco style dining and eateries. Fondly called ad a bar hoppers’ heaven, Clarke Quay also offers you multiple shopping options. 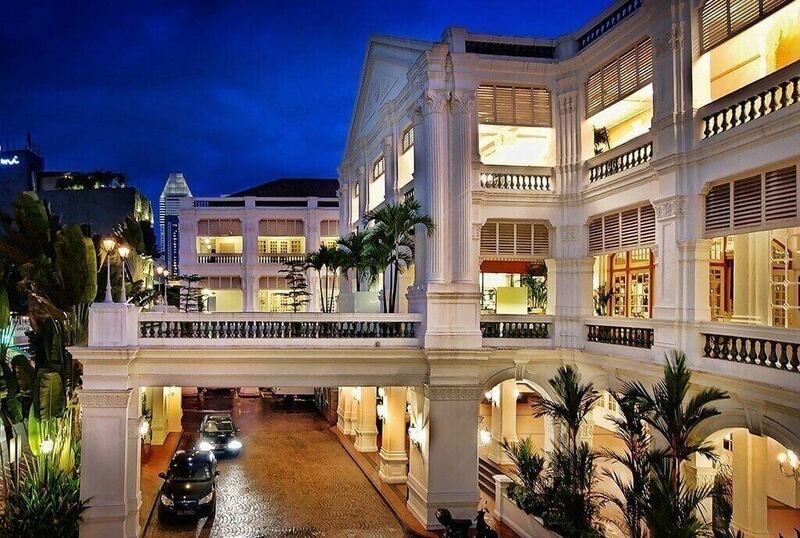 Raffles is a popular luxurious colonial-styled hotel that has a glorious history tracing back to 1887. With 103 premier suits and around 18 different restaurants and bars, the hotel also houses an arcade of 40 stores and boutiques. If you wish to experience the best of Singapore Sling, no other place could be better than Raffles. For a memorable bar experience, this place is unmatched. The experience of more than 100 years in the industry can be seen at every moment. 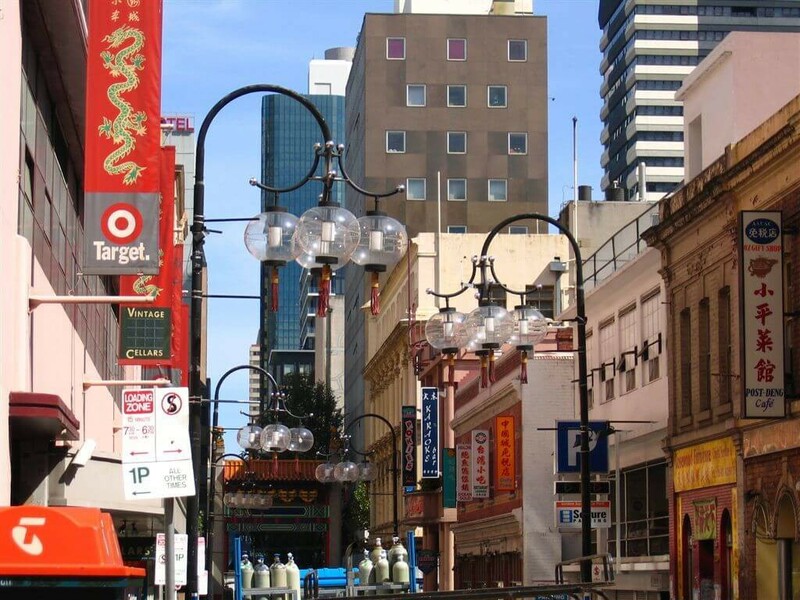 The famous icon in Singapore, Chinatown is especially popular for shopping of the cheapest souvenirs in Singapore. Hundreds of quality restaurants as well as hawkers serve great Chinese food. The nearby attractions include Buddha Tooth Relic Temple, Thian Hock Keng Temple, Eu Yan Sang Chinese Medical Hall, the oldest temple in Singapore, and the Maxwell Road Food Centre. 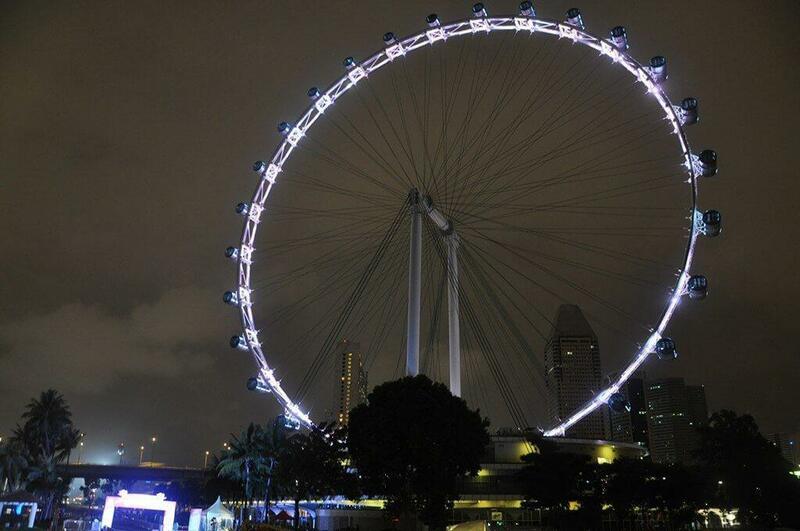 This is supposedly the largest observation wheel in the world. 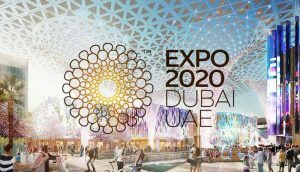 Built over a terminal building, the flyer is around 165 meters high and travels with the speed of 0.21 meter per second. Take a fulfilled glance at city’s panoramic view from here and cherish the moments for the rest of your life! Raffles Hotel, Marina Bay, Singapore River, and the Padang can be easily observed from the flyer. When it comes to visiting the studios across the Southeast Asia, The Universal Studios Singapore offers you a unique experience that’s one of its own kinds. With over 20 theme-wise tourist attractions, studios provide you a glance at the Lost World, Hollywood, New York, Ancient Egypt, Madagascar, and the Shrek fame Far Far Away. Amongst various rides available here, two are water themed and others are super thrilling roller coaster themed. 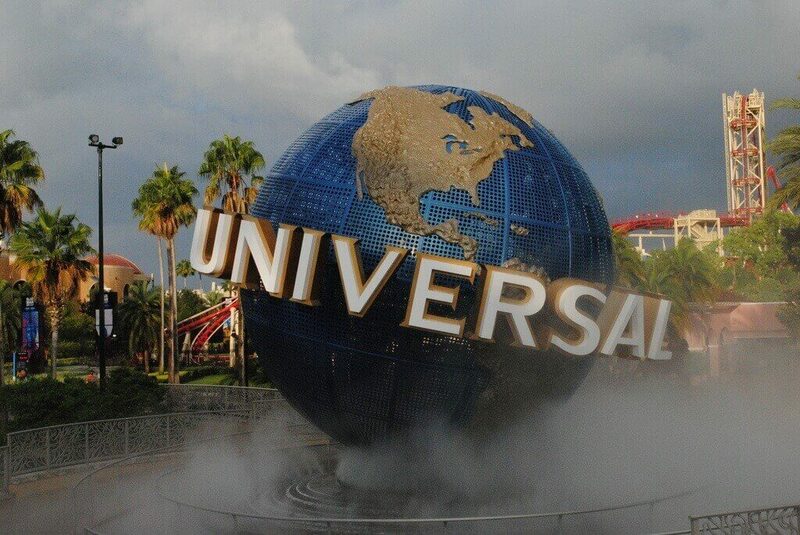 No family vacation could be complete without a day at Universal Studios! 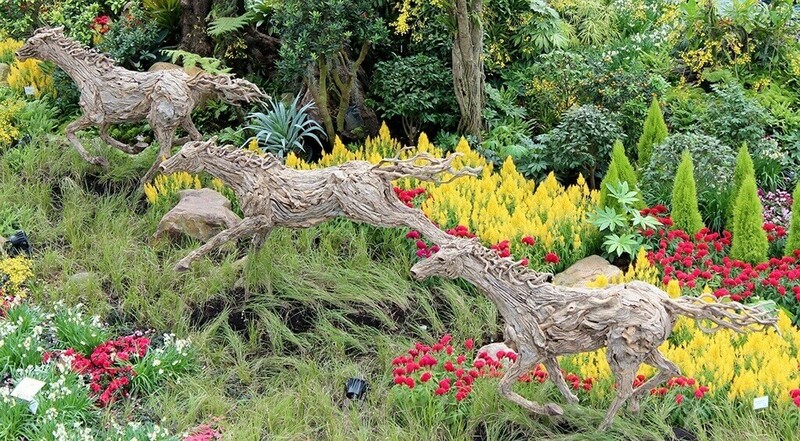 In the Singapore Bay area, there’s a huge, colorful park – Gardens by the Bay. This futuristic park has been recently crowned as the world Building of the Year and is worth-a-visit. Kids love watching the super-tree structures offering a skywalk over the garden. Could there be any better place to discover a large number of trees and small plants with your children? 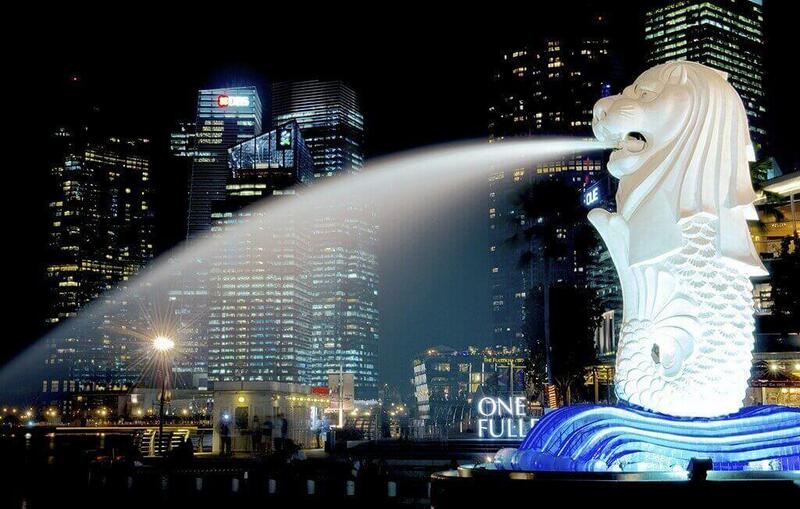 The famous Merlion in Singapore is something beyond being just a statue. Popular to be the mythical icon of Singapore, this place is one of the most sought after spots for photography. The attractive Merlion statue attracts millions of visitors every year; no wonder people call it a must visit destination during your Singapore trip! The water-spouting statue weights around 70-tonne and offers some incredibly great views aof the Marina Bay sands. 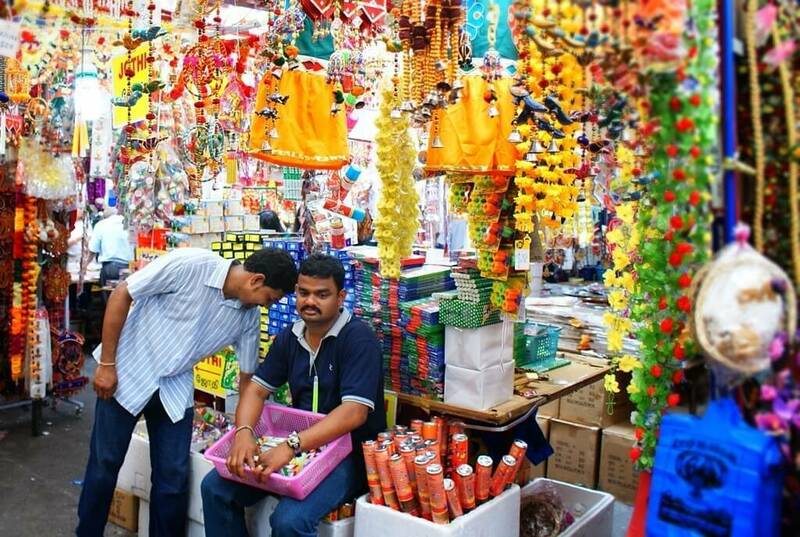 One of the most colorful places for Indians in Singapore is “Little India”. Hundreds of shops here sell a variety of Indian goods while a number of restaurants and family kitchens serve exotic dishes to cater to everyone’s taste. If you’re a shopping freak or simply love tasting different Indian and exotic cuisine, then Mustafa Centre is Little India is the right place for you to be at! It’s open day and night, throughout the year. 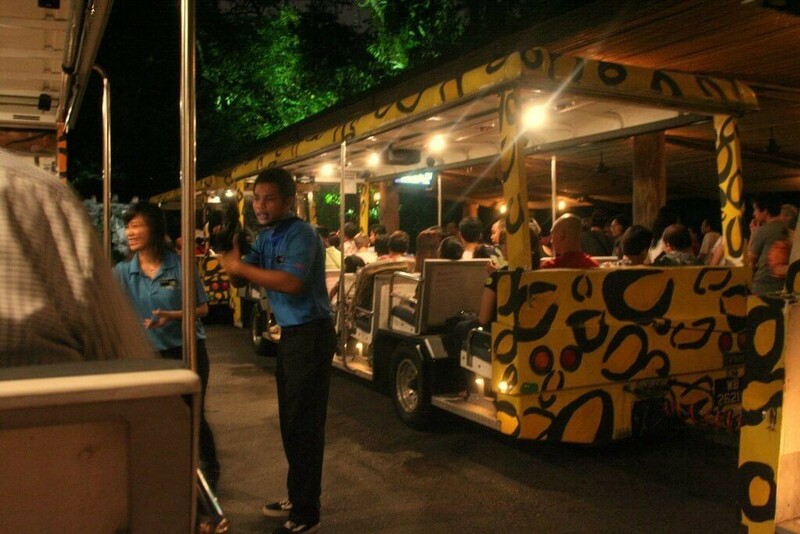 A Singapore vacation cannot be complete without this unique tourist attraction – Singapore Night Safari. The zoo offers you an opportunity to see unusual nocturnal animals, around 1000 animals from across the globe including wildebeests, gazelles, greater one-horned rhinoceros, Himalayan griffon vultures, and many more. There’s a 20 minute show – “Creatures of the Night” to provide visitors with the preview of what could be observed in the zoo. The small tiny island of Singapore is also a land of contrasts with Chinatown and Little India contributing to its ethnic cultural diversity. These hotspots are especially worth to explore!